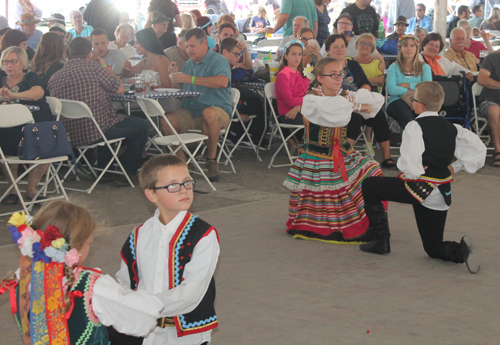 Cleveland’s oldest Polish folk dance group is still going strong. 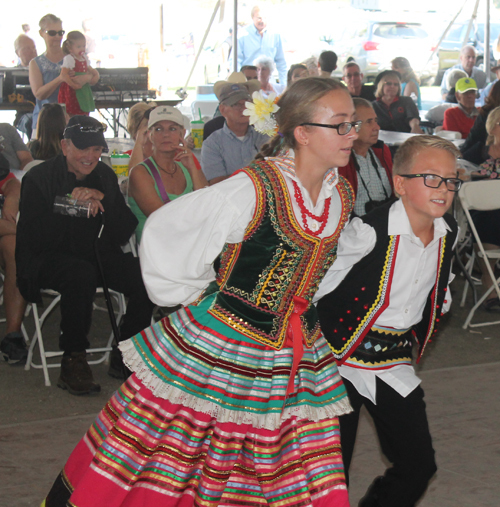 The Górale (pronounced goo-rah-lay) Polish Folk Dancers got its start in the 1940’s after a Polish theater group decided that doing Polish theatrical shows was not enough. 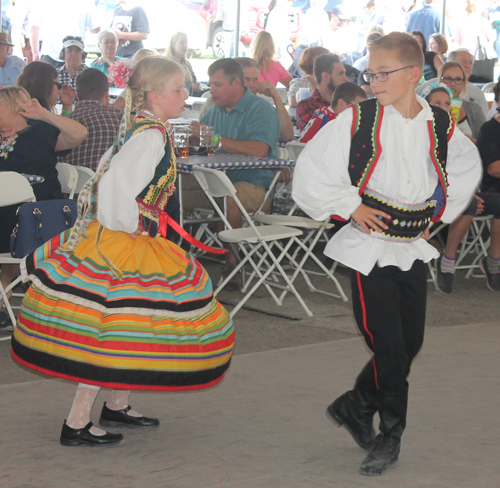 By joining in with several Polish boy scouts, the dance group began. Rehearsals were held in the Polish National Alliance Council #6 Hall on Fullerton Avenue in Cleveland’s ethnic community called “Warszawa.” Today, it goes by the name of Slavic Village. 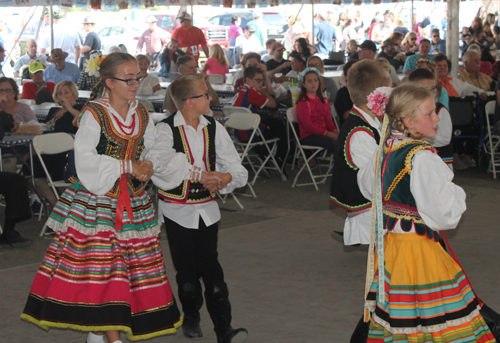 Syrena is a group that performs ethnic Polish folk dances, in traditional costumes in front of live audience. 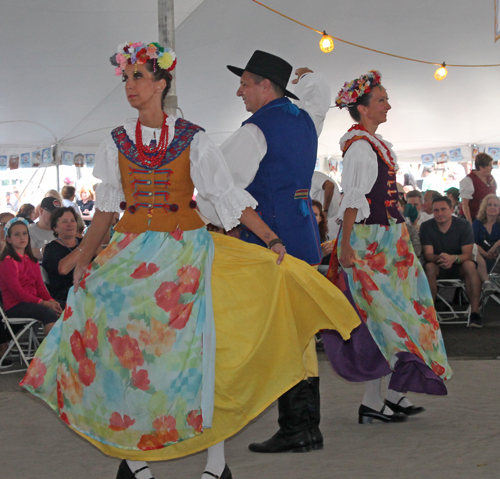 "Syrena" Polish folk dance group was formed in November of 1999 by Ray Vargas and Hank Ostrowski. The group had its debut performance at the Palace Theater in March of 2000 at the International Services of Cleveland. Currently "Syrena" owns several sets of various regional folk costumes of Poland and during the performances tries to do as many costume changes as possible, to show off their beauty. 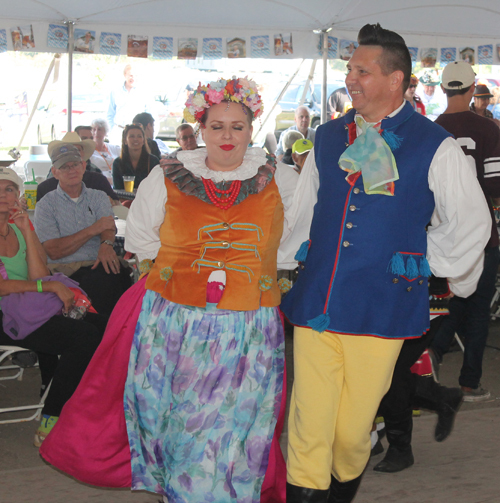 They performed at the 2017 Cleveland Oktoberfest. In this video, The Syrena Polish Folk Ensemble wore costumes from the southern part of Poland in a coal mining region. Legend has it that the coal mining was so dangerous that there were 2 women for every man. 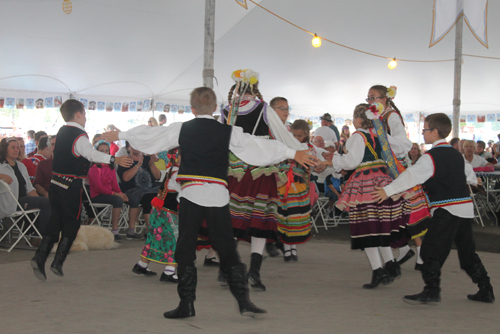 Youngsters from the Górale Polish Folk Dancers of Cleveland, Ohio performed a dance from Lublin Poland and wore costumes from Lublin. 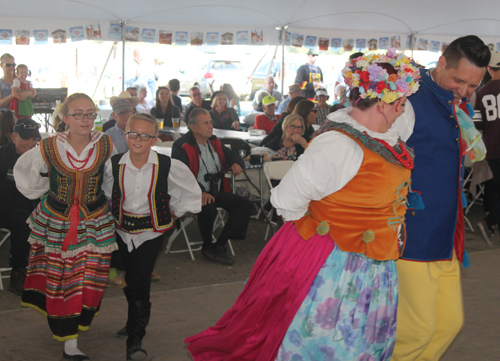 Next, the youngsters from the Górale Polish Folk Dancers of Cleveland, Ohio performed a fishing dance from Gdansk Poland. Gdansk Poland is a Sister City of Cleveland Ohio. Here are the grand finale dances.